Delivers 22 Highway MPG and 16 City MPG! 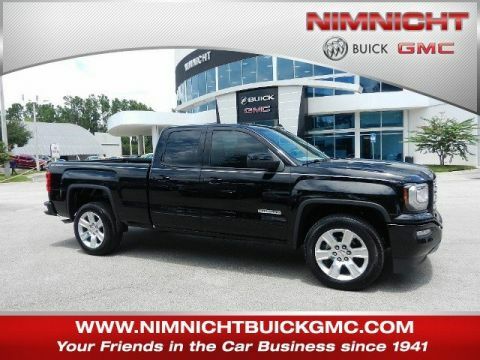 This GMC Sierra 1500 Limited delivers a Gas V8 5.3L/325 engine powering this Automatic transmission. TRANSMISSION, 6-SPEED AUTOMATIC, ELECTRONICALLY CONTROLLED with overdrive and tow/haul mode. 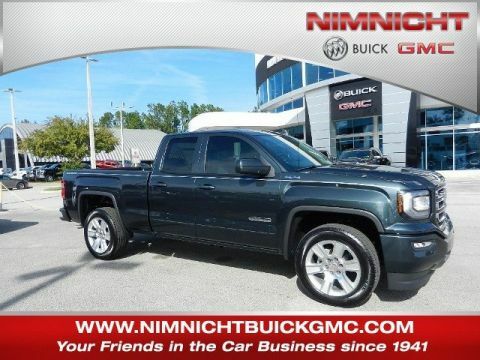 Includes Cruise Grade Braking and Powertrain Grade Braking (STD), REAR AXLE, 3.42 RATIO (STD), GVWR, 7200 LBS. (3266 KG). 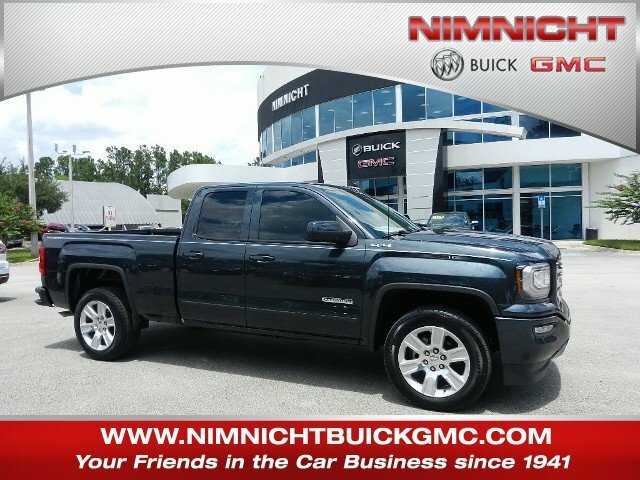 *This GMC Sierra 1500 Limited Comes Equipped with These Options *ELEVATION EDITION includes (NZQ) 20 x 9 Black-painted aluminum wheels, (QT0) P275/55R20 all-season, blackwall tires, (DL8) outside heated power-adjustable mirrors, (DP6) body colored mirror caps, (TRB) body color accented grille surround, (AQQ) Remote Keyless Entry, (A91) remote locking tailgate, (AKO) deep tinted glass, (B86) bodyside, body color moldings, (KI4) 110-volt AC power outlet, (UE1) OnStar, (VV4) OnStar 4G LTE Wi-Fi Hotspot, (B30) carpeted floor, (VB5) front body-color bumper, (VT5) rear body-color bumper with corner steps, (D75) body colored door handles, (T3U) LED front fog lamps and (V76) Black recovery hooks on 2WD model., DARK SLATE METALLIC, Windows, power with driver express up and down and express down on all other windows, Transmission, 6-speed automatic, electronically controlled with overdrive and tow/haul mode. Includes Cruise Grade Braking and Powertrain Grade Braking, Transfer case, with floor-mounted shifter (Included with 4WD models only. ), Trailering equipment includes trailer hitch, 7-pin and 4-pin connectors, Tires, P255/70R17 all-season, blackwall, Tire, spare P255/70R17 all-season, blackwall (Included and only available with (RBZ) P255/70R17 all-season, blackwall tires. ), Tire Pressure Monitoring System with Tire Fill Alert (does not apply to spare tire), Tire carrier lock keyed cylinder lock that utilizes same key as ignition and door. 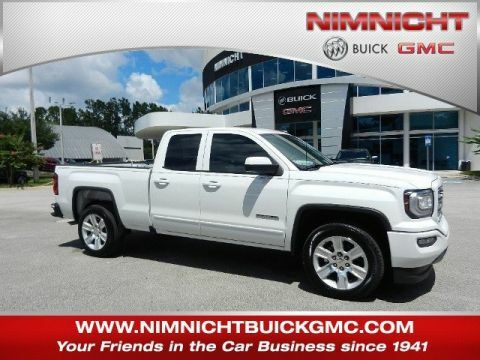 * Stop By Today *Come in for a quick visit at Nimnicht Buick GMC, 11503 Philips Hwy, Jacksonville, FL 32256 to claim your GMC Sierra 1500 Limited!